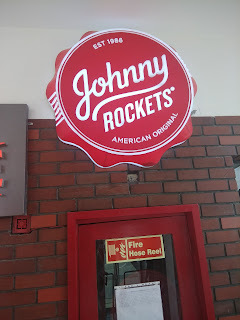 Johnny Rockets has had a challenging start in India, with an all American diner feel and look and direct competition with many other fast food/QSR brands. 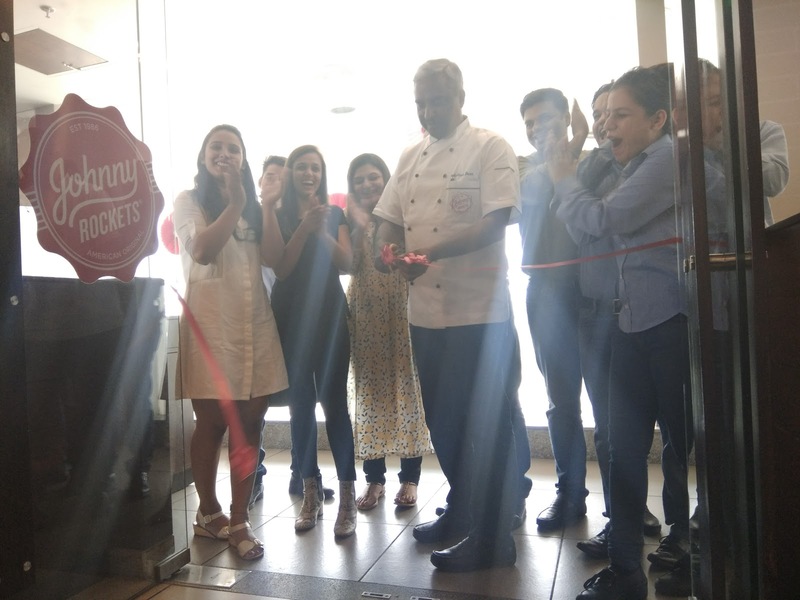 Recently, they have done an overhaul to better the experience and relocated the Gurgaon outlet to The Grand Mall on the MG Road, very close to the Sikanderpur Metro Station. The brand offers high quality, innovative menu items including cooked to order burgers, hand-spun shakes, and American fries. The team has now come up with version 2.0 as a part of a large exercise to build a further connect with the new millennial customers. Foodies in town can treat themselves with the best of American cuisine at this outlet which seats 90 people at a time. But the impeccable service standards remain intact. For the first time ever, Johnny Rockets has launched an all you can eat menu. So for a fixed price, you can eat as much as want to. I personally loved their idea of customizing burgers. You can choose the kind of bun you want and the protein you want with it. The shakes are absolutely wonderful and thick. Especially the Chocolate Madness Shake and the Mocha Shake which I tried were very thick and rightly flavored. 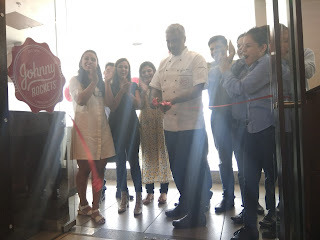 I also had a chance to meet the corporate chef at Prime Gourmet, Bakshish Dean, who is passionate about this concept of American diner and how they have bettered it for the Indian consumers. 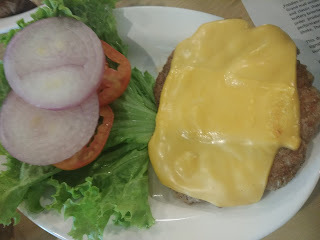 Especially with the all you can eat menu, which has unlimited burgers, shakes, salads, starters, desserts at a fixed price. Speaking of desserts, they have these cute little dessert portions which are to die for. Absolutely yummy, they satiate your sweet tooth like nothing else. The brand has rightly reinvented itself and is all set to capture huge business amongst Gurgaon and NCR residents.